Faults within your electrical system are not only a nuisance they can be dangerous. 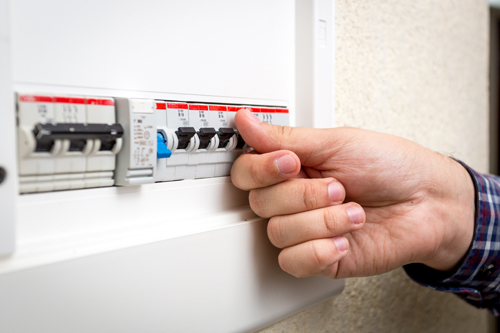 At Frontline Electrical based in Sutton, Surrey and also working in London, we offer a professional electrical fault finding and testing service “EICR”. Your fuseboard could have tripped for a number of reasons, such as an appliance being faulty or by over-loading a circuit. At Frontline Electrical we offer a fault finding service, identifying the fault and rectifying the problem in a prompt and efficient manner. 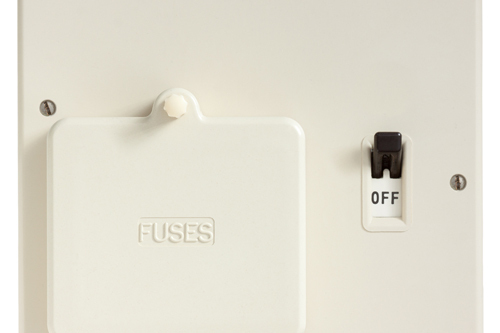 Fuses can be blown by a number of things, though it is usually due to an overload, most often caused by having too many appliances plugged in, or by a sudden surge of electricity. 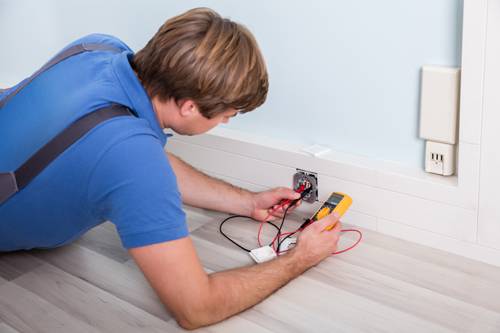 At Frontline Electrical, we can replace any blown fuses and make sure that your home is safe. However what we like to recommend at Frontline Electrical is that an old fuseboard is replaced with a new fuseboard with RCD protection. This will give you maximum protection. EICR’s should be carried out on you electrical system every few years. This is to unsure that the system is safe and not showing any signs of deteriorating. Your fuseboard should have advisory stickers on it from the last electrician giving you a next test date. At Frontline Electrical we carry out EICR’s to the highest of standards and with us providing you with a full report and picture evidence of our findings you are sure to know you are getting the job carried out correctly. If you are in need of any electrical fault finding work or an EICR to be carried out then look no further than Frontline Electrical, contact us today on 020 8661 1312 or 07872 522363, or send us a message through our contact page.